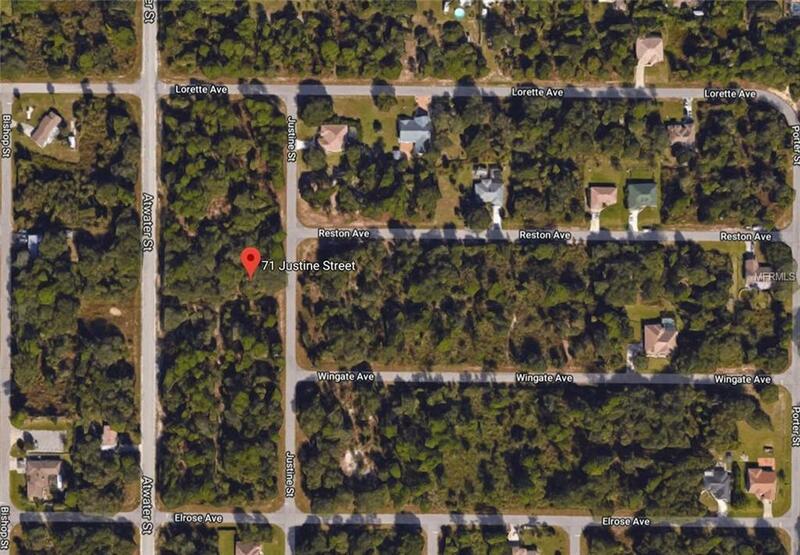 Buildable Lot Quiet Neighborhood READY to build your Dream Home or investment property. EASY access to Veteran Blvd and US 41 (Tamiami Trail) Conveniently located near Shopping, Restaurants, The Port Charlotte Town Center Mall, and the Charlotte Sports Park--Home of the Tampa Rays Spring Training. Charlotte County has something for everyone...Enjoy Boating ,Fishing, Golfing and Beautiful Gulf Beaches. Build Now OR buy as an Investment before prices go up.